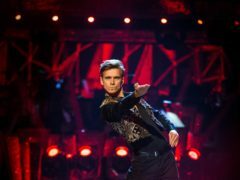 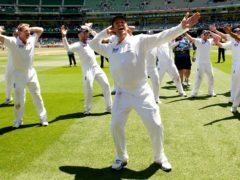 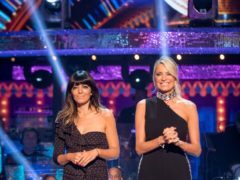 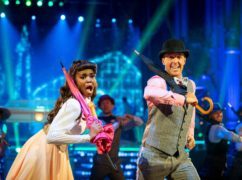 Graeme Swann has said he had “the time of my life” on Strictly Come Dancing, despite believing dancing was “nonsense” before joining the show. 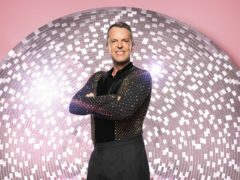 Graeme Swann has got the boot from Strictly Come Dancing – after a dance off with high-scoring Ashley Roberts. 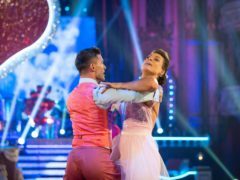 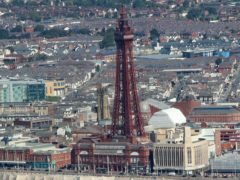 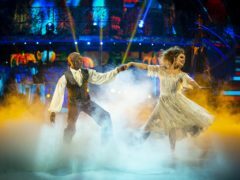 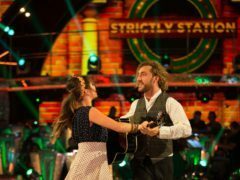 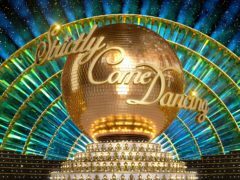 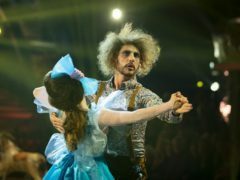 Strictly viewers have said Danny John-Jules was the victim of a “stitch-up” as he was eliminated from the competition. 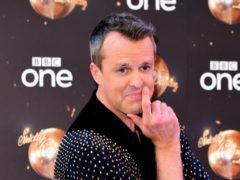 Former cricketer Graeme Swann has promised a “fight to the death” over having his chest waxed for Strictly Come Dancing. 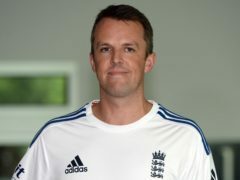 Graeme Swann has been unveiled as the sixth contestant for the new series of Strictly Come Dancing. 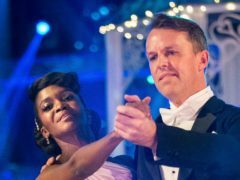 Former cricket star Graeme Swann has signed up for this year’s series of Strictly Come Dancing.